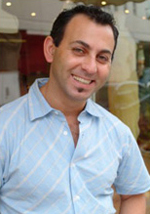 Andrew from Hair Extensions International owns two salons in Adelaide. He has been in the fusion hair extension marketplace since virtually it began. He delivers perfect bonds using the some of the best hair available. He is an active member of Intercoiffure & recogised throughout Australia as a leader of Fusion hair extensions. 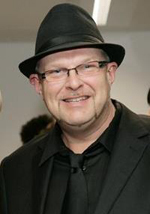 For many years you would find Andrew and his team at Hair Expo Sydney.